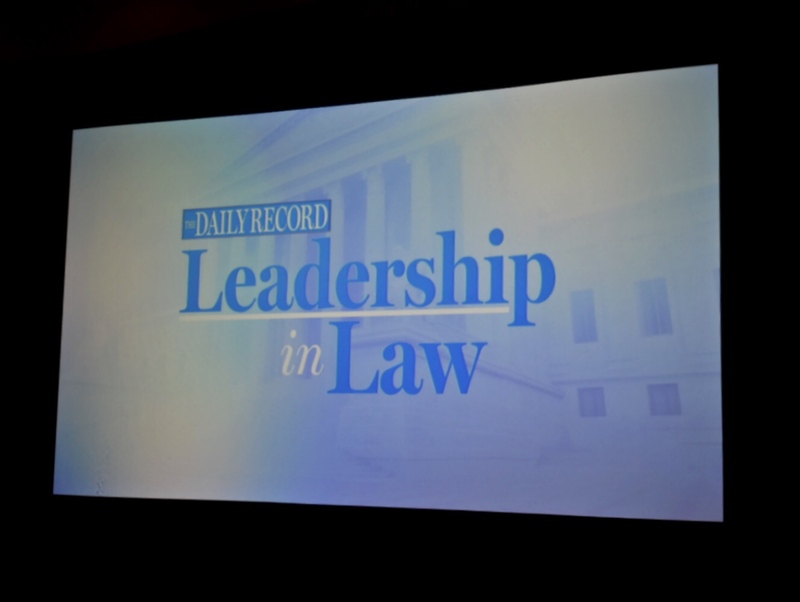 Congratulations to the this year’s recipients of The Daily Record‘s Leadership in Law Awards. The honorees will be recognized during a special awards dinner on Thursday, May 16, 2019, at the BWI Hilton. Tickets and further information are available here.